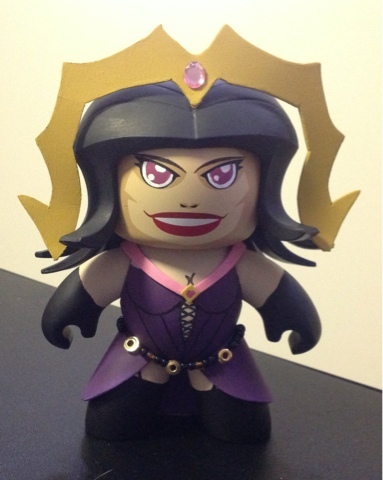 Another custom I have been working on, Liliana of the Veil, from the MTG universe and based on artwork by Steve Argyle. 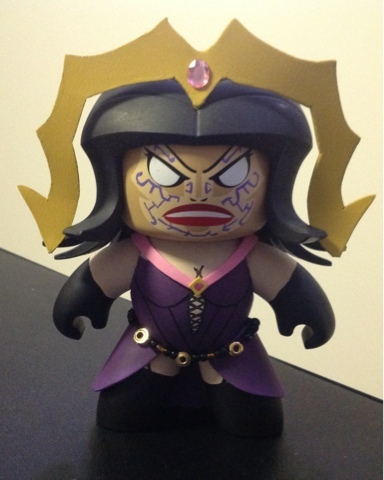 The base is a Phoenix Mighty Mugg and she sports two different faces that you can switch by. Removing the hair and turning the head around. Enjoy!